Did you know that the combined coaching experience of MidState Soccer coaches tops 150 years? 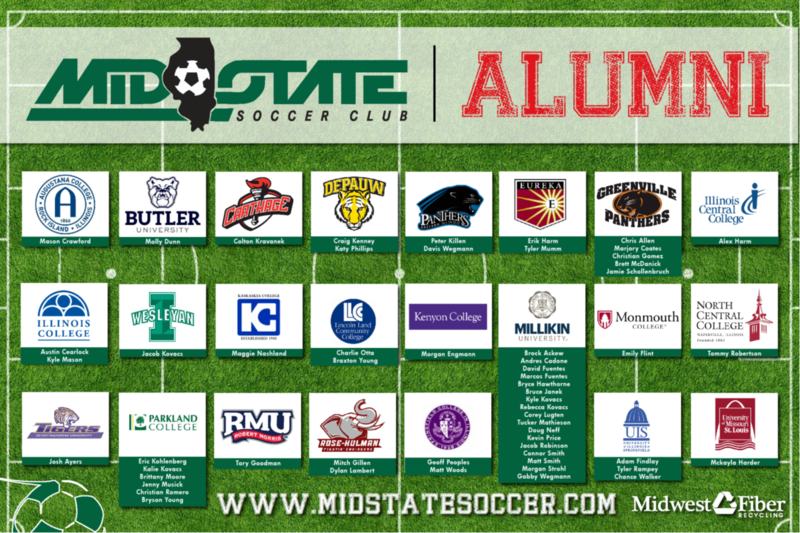 That 57 MidState alumni have played soccer at the collegiate level? MidState Soccer has a reputation for helping further players’ careers in college. We believe in developing the whole player, meaning students will be prepared for college athletically and academically. Through our professional & personal relationships with college coaches across the country, we advocate for players wishing to pursue their soccer dreams at every level.